One of the prettiest traditional villages of Cyprus in Larnaka district, with houses on cobbled streets built in genuine traditional style as planned, is to become a regional place of cultural activities. Santa Marina, upper part of Psematismenos and other facilities like the perennial Huge Olive Grove ‘’theme park’’ with natural stone pathways and facilities where weddings and other parties are successfully carried out, old fountains, water tanks, wells and many archaeological houses few with very attractive outside and inside arches, antique Church and Chapel, attract many visitors. New developments are under plan like the museum of old icons, cultural centre for festivals, communal club as cultural centre, will be additions and possibly amphitheatre, public swimming pool etc. 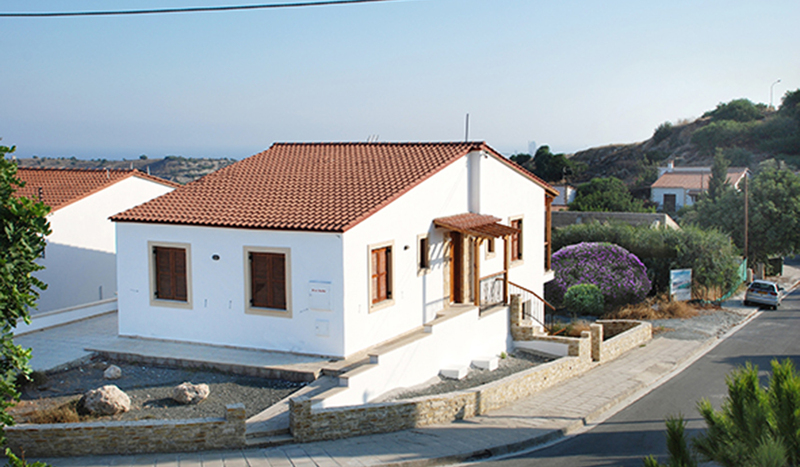 In Psematismenos village, you can find probably the only park of natural vegetation in Cyprus. 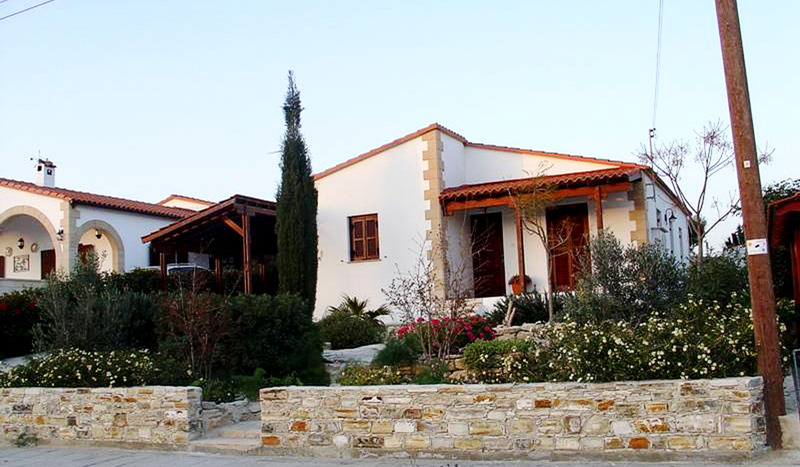 It embraces a few dozens of perennial olive trees (500-600 years old).It is very close to the Agia Marina Church. There is a traced path which passes by all the trees, thus it is not needed - and it is prohibited anyway - to walk out of its boundaries. The local villagers of Psematismenos are very friendly and hospitable. ‘’They greet you with a smile and usually they have something to offer or to provide you with any vegetables or fruits they produce’’. A few small Agroutourism developments operating in the heart of the village help in a quiet way the local community to mix with tourists of different nationalities in a friendly and hospitable way. The Villagers are hospitable and kind and as most residents and visitors comment: ‘’They greet you with a smile and look for the opportunity to offer you something’’.